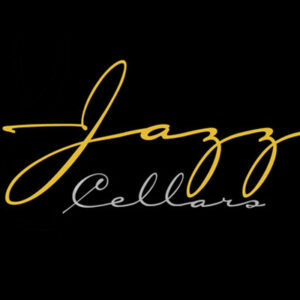 Jazz Cellars has been focused on producing rich and complex hand-crafted wines since 2005 for those that enjoy great food, great music and, of course, great wine. Our goal is to produce the best single varietal, single vineyard wines available, with a focus on Rhone-style wines, Zinfandel, and Pinot Noir. To date, our wines have won over 90 medals including three Double Gold medals and numerous Gold and Silver medals. 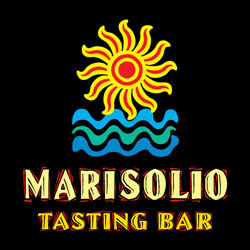 Come visit our tasting room in Murphys!